And onward to the Pinerest reveal of the music of Mahler. Today I'm on Books and Other Spells.The owner is out there in California. It's a cool site which has introduced me to the books of Kelsie Leverich (it looks like we have the same views about laundry) and the music of Colbie Caillat. The thing about blog tours is that this world is just so wonderful and diverse. 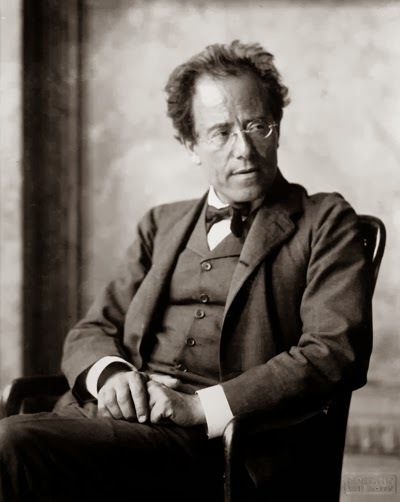 From that U.S. country music sound to European me talking about Gustav Mahler, a Bohemian born late Romantic composer. Luckily my musical education as a trombone player cleared me of any prejudices. That glissando slides you into anything. In Shannon's Law, Shannon listens to classical music for the first time in the back of a plush limo. The Mahler piece is the theme to the Luchino Visconti film master piece "Death In Venice". 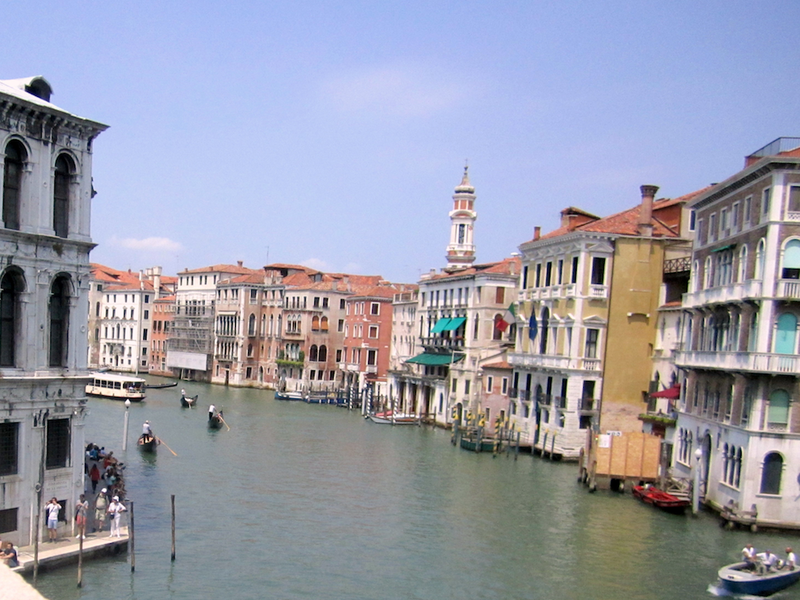 My wobbly tourist shot of the Grand Canal. I first saw this movie when my partner, Oscar the poet, bought the DVD from a street market stall in Paris. It is a truly beautiful piece of photography with Mahler's music just twining inside your soul as if poetry were your DNA. You can hear the full orchestral performance of his Adagietto from the Symphony No 5 here. Emma Thinx: Music is the wordless DNA of poetry.